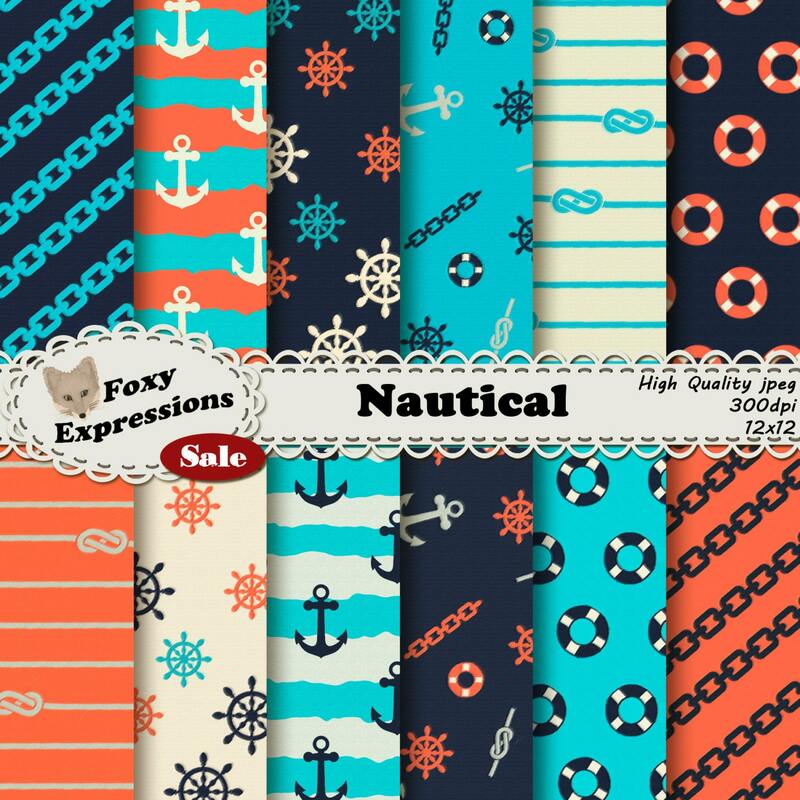 Rough Seas Nautical Digital paper pack comes in fun anchors, wheels, knots, chains, and life saver patterns. 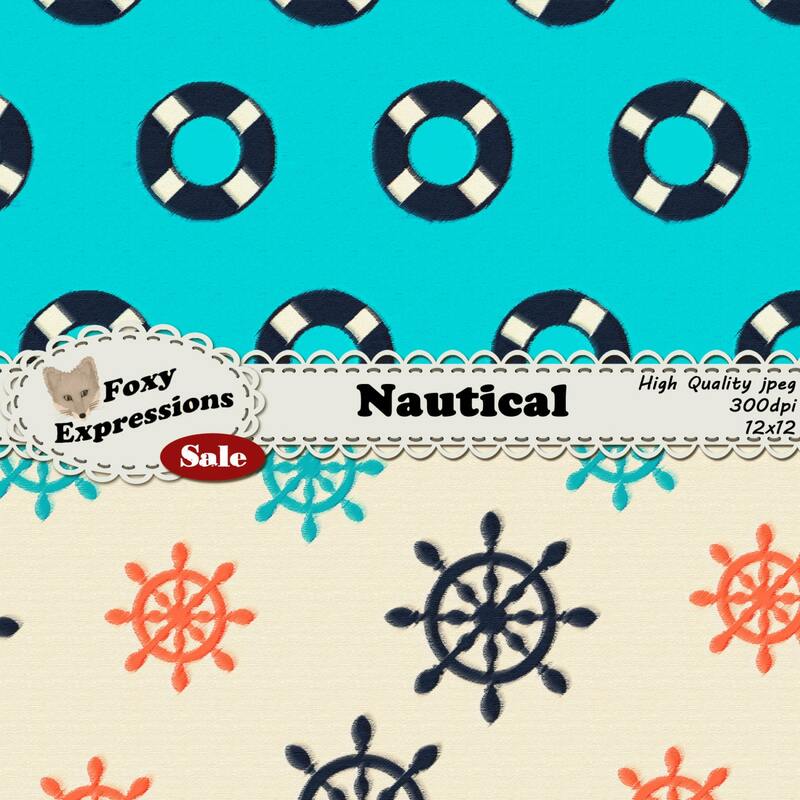 In shades of blue, red & cream. 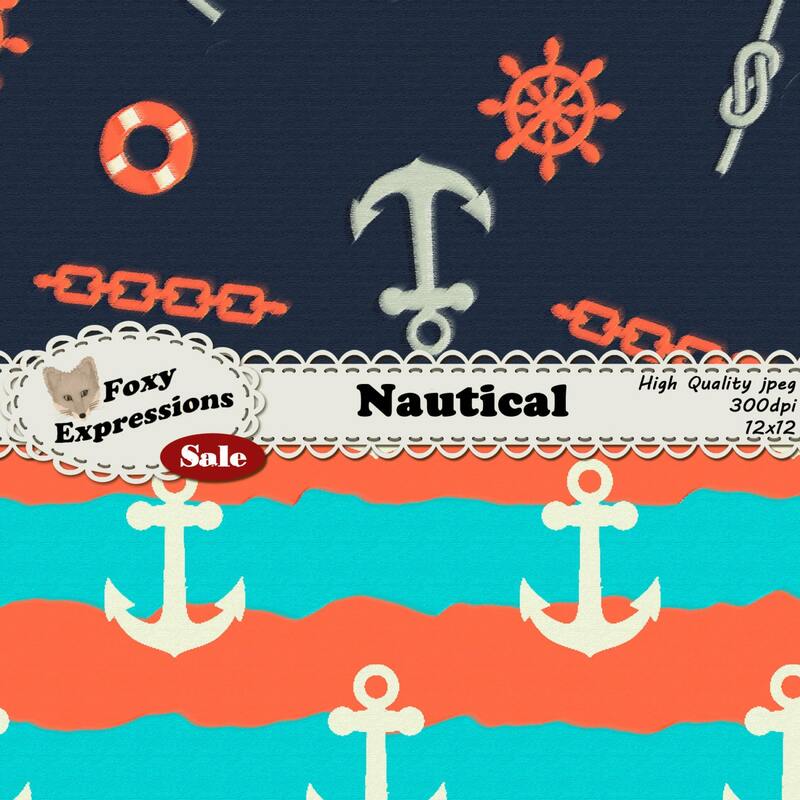 Rough Seas Nautical Digital paper pack comes in fun anchors, wheels, knots, chains, and life saver patterns. In shades of blue, red and cream. All papers come with a texture that looks slightly faded and bleeding on canvas look to it. 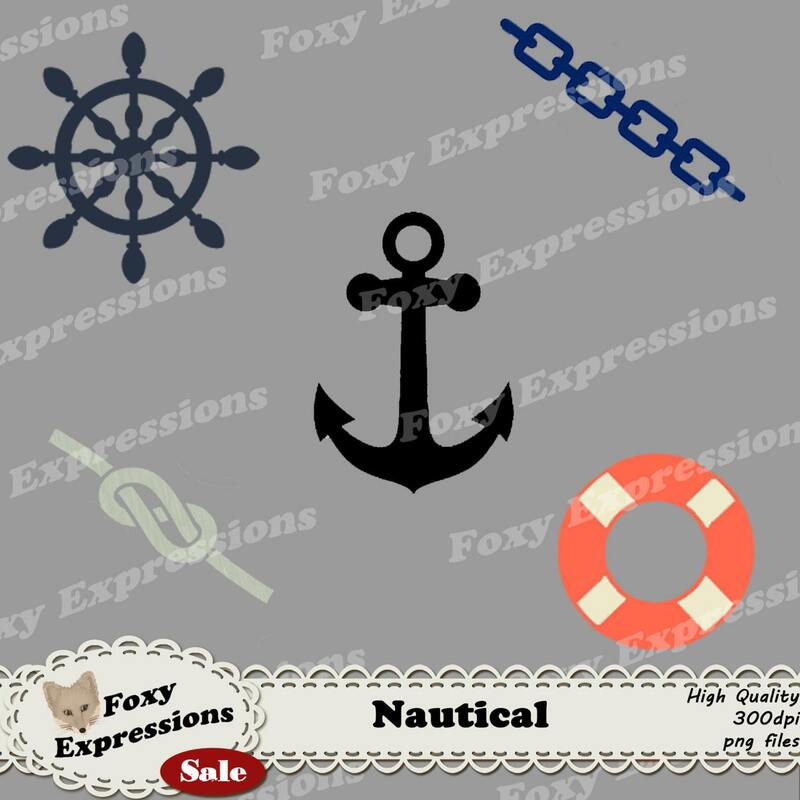 Plus you get 5 bonus nautical clip art pieces.